by Gie, Gung Min/ Hamouda, Makram/ Jung, Chang Yeol/ Temam, Roger M.
Singular perturbations occur when a small coefficient affects the highest order derivatives in a system of partial differential equations. 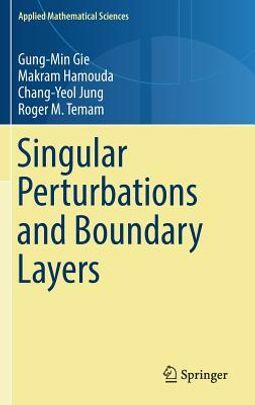 From the physical point of view singular perturbations generate in the system under consideration thin layers located often but not always at the boundary of the domains that are called boundary layers or internal layers if the layer is located inside the domain. Important physical phenomena occur in boundary layers. The most common boundary layers appear in fluid mechanics, e.g., the flow of air around an airfoil or a whole airplane, or the flow of air around a car. Also in many instances in geophysical fluid mechanics, like the interface of air and earth, or air and ocean. This self-contained monograph is devoted to the study of certain classes of singular perturbation problems mostly related to thermic, fluid mechanics and optics and where mostly elliptic or parabolic equations in a bounded domain are considered. This book is a fairly unique resource regarding the rigorous mathematical treatment of boundary layer problems. 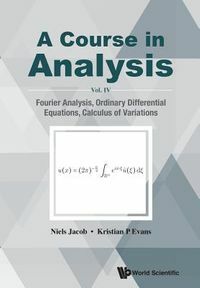 The explicit methodology developed in this book extends in many different directions the concept of correctors initially introduced by J. L. Lions, and in particular the lower- and higher-order error estimates of asymptotic expansions are obtained in the setting of functional analysis. The review of differential geometry and treatment of boundary layers in a curved domain is an additional strength of this book. In the context of fluid mechanics, the outstanding open problem of the vanishing viscosity limit of the Navier-Stokes equations is investigated in this book and solved for a number of particular, but physically relevant cases. 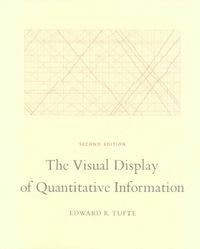 This book will serve as a unique resource for those studying singular perturbations and boundary layer problems at the advanced graduate level in mathematics or applied mathematics and may be useful for practitioners in other related fields in science and engineering such as aerodynamics, fluid mechanics, geophysical fluid mechanics, acoustics and optics.